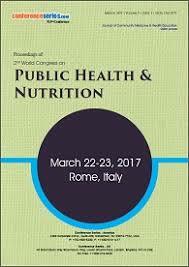 Public health is the term which describes protecting the health of entire populations. 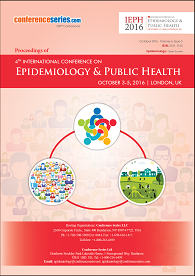 Epidemiology is the studying and analysing the cause, effect, and pattern of diseases. 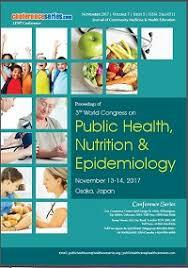 It is the key discipline of public health. It helps to identify the risk factors for disease and targets for preventive healthcare. 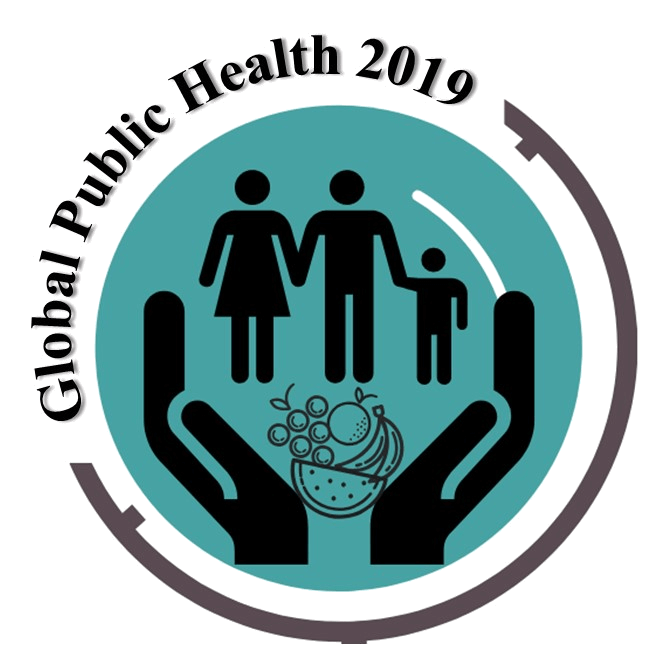 Epidemiology focuses on new understanding of the correlation of genetic and environmental factors affecting on human health, providing the scientific basis for translation of this knowledge to global health.